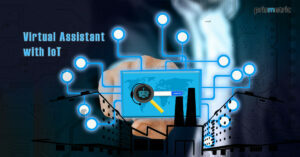 Prismetric assists companies to change their SAP user experience quicker and with better results. Our customers organize Prismetric UX transformation services, with Fiori at the hub, to execute and expand standard Fiori applications, and to streamlined and update portal and mobile-based applications. This considerably improves user experience and efficiency. Directed by the Design Thinking approach, we first recognize the dilemmas that reduce user experience and negatively impact user efficiency. We then control our capability in software, mobility, and Fiori to develop applications that solve these issues in the most successful way. Our execution accelerators mechanize the procedure so our customers get more value from the UX transformation, faster. A team of SAP professionals under our top makes sure a transformation of SAPGUI user experience to a clean, responsive and logical one. Better understanding from our end nears the customer’s requirement assists us to recommend on simplified incorporation with the own backend system. 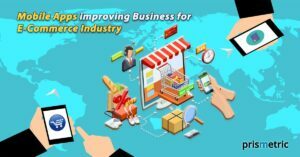 Prismetric which is among the top service providers with effectively expert SAP Fiori & UI5 applications development with winning deployment of the project to the relevant industry. 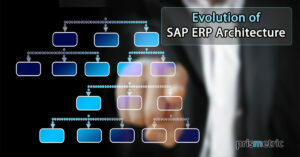 Prismetric is a solution partner which offers its clients with the vital SAP module solutions. With customized and tailored creation, apps aim to help the correct business and user requires the condition of plug-in solutions under client’s organize. Fiori/UI5 applications can be broadened by altering one or numerous content layers & it depends on the need for expansion & Application type. We have enhanced a pair of SAP Fiori/ UI5 applications for our current clients. We have experienced on SAP FI/CO, SD etc.